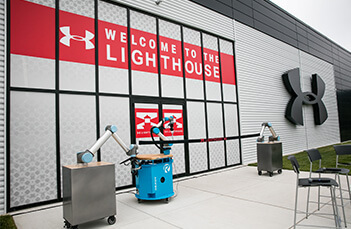 Senior Assistant Manager - Hillsboro, TX at Under Armour, Inc. The Senior Assistant Store Manager supports the Store Manager in the daily operations of the store. This includes the responsibility of assisting the store in achieving its sales goals, meeting merchandising standards and delivering operational excellence through effectively leading a high performing team. 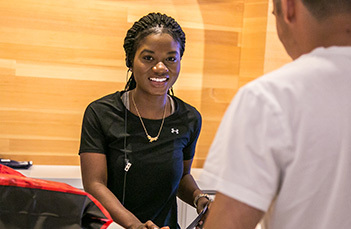 The Senior Assistant Store Manager is expected to role model Under Armour’s Core Competencies and I WILL behaviors in all actions and interactions in order to create a positive Teammate and Athlete experience. Support the mid-year and annual review process for all teammates by providing feedback on teammates’ performance to Store Manager.